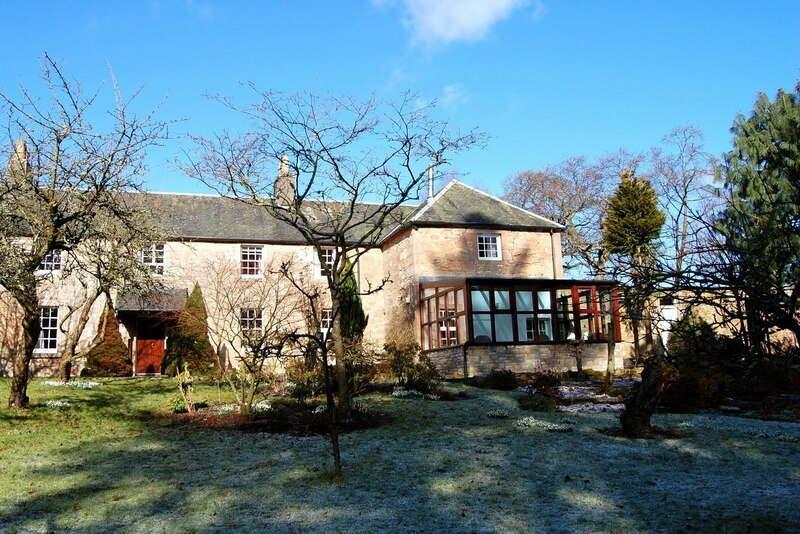 SCOTLAND'S leading independent property consultancy CKD Galbraith’s Ayr Office is marketing a delightful stone farmhouse within the grounds of Sundrum Estate, a beautiful private estate with one of the oldest inhabited castles in Scotland. Forming part of the original home farm courtyard, the original buildings forming Sundrum Mains are believed to have dated from around the 19th Century although part of it is reputedly as old as the Castle itself. Over the years the house has had a variety of uses from former stables and workrooms to housing for the factor of the estate. The well proportioned accommodation includes two reception rooms, four bedrooms, conservatory and study. To the rear of the house is the original cobbled farm courtyard whilst to the front is a woodland garden full of choice shrubs and trees. To live on Sundrum Estate is to have all the benefits of owning an estate in miniature with its rich variety of wildlife in the woods, and trout pools in the River Coyle, a tributary of the River Ayr. Two of its attractions are its quiet, secluded woodland walks and the panoramic views of the Firth of Clyde and the Arran Hills seen from the “Sunset Walk”. This track was once one of the original avenues leading to Sundrum Castle, and close by, the remains of Mrs Coats’s duck pond. This much loved home has been in the ownership of the same family for the past 75 years. This is one of those rare opportunities to acquire a delightful property situated within an ancient country estate. Sundrum Mains House is being marketed at a guide price of £295,000. 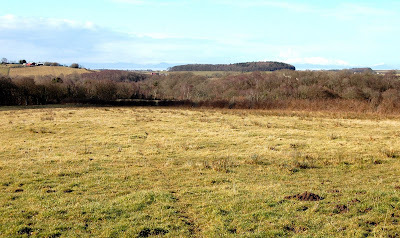 Sundrum Mains farmland about 102.1 acres of woodland and grazing is also available for sale separately through CKD Galbraith, at offers over £275,000 for the whole. 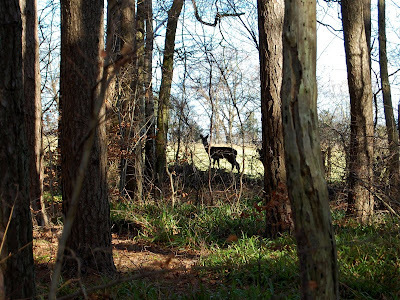 A delightful block of land, easily accessible from Ayr, there are 64.8 acres of productive farmland, enclosed and sheltered by about 37 acres of delightful woodlands, mostly mature deciduous trees with some Scots Pine and Douglas Fir. To the north the woodland slopes down to the Water of Coyle. 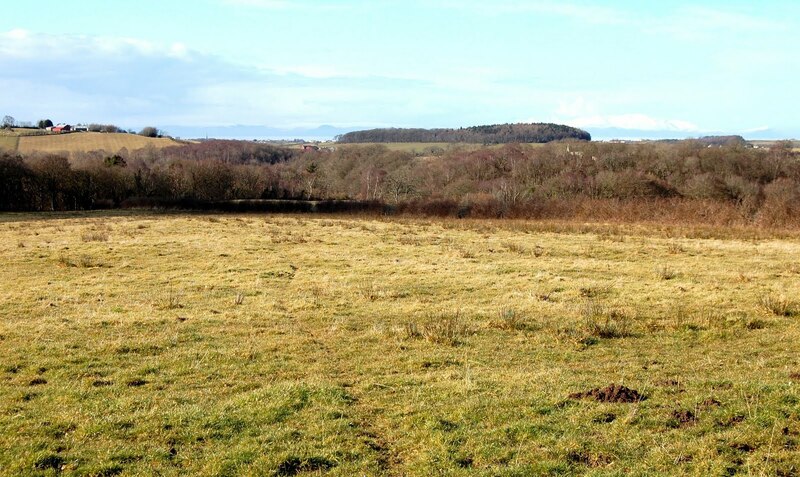 Lot 1 comprises about 86.2 acres at Offers over £215,000. 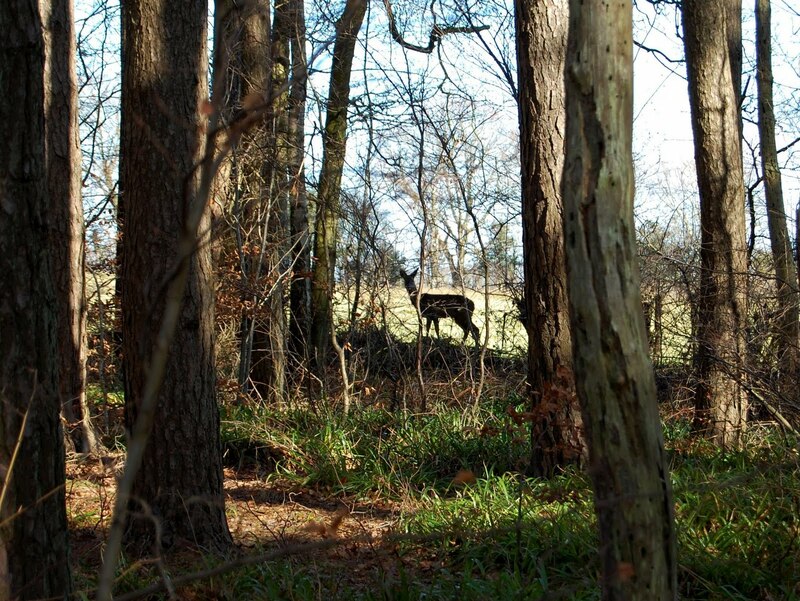 Lot 2 comprises about 15.9 acres, including a 14 acre paddock and woodland lying adjacent to Sundrum Mains House. Offers over £60,000 are being sought for Lot 2. There are currently 703 Ayrshire business stories permanently archived on this site. To locate those of most interest to you, please use the site search facility in the top left hand corner of this page. Type your search term in the white box, then click the magnifying glass symbol.